Every excuse, reason, and roadblock for not coming to Christ is examined and duly dealt with. 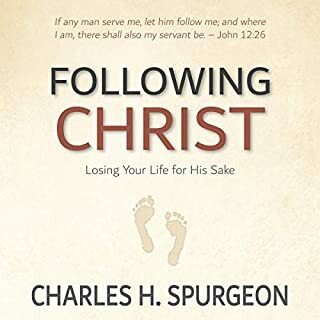 If you think you may be too bad, or if perhaps you really are bad and you sin either openly or behind closed doors, you will discover that life in Christ is for you too. You can reject the message of salvation by faith, or you can choose to live a life of sin after professing faith in Christ, but you cannot change the truth as it is, either for yourself or for others. "To him that worketh not, but believeth on him that justifieth the ungodly, his faith is counted for righteousness." 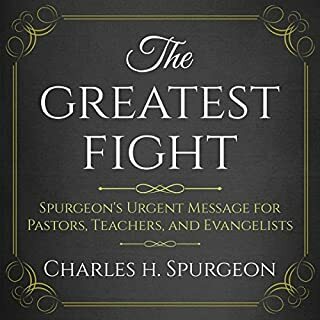 Spurgeon's masterpiece on grace from Romans 4:5 is an outstanding description of God's love and unmerited grace to us. 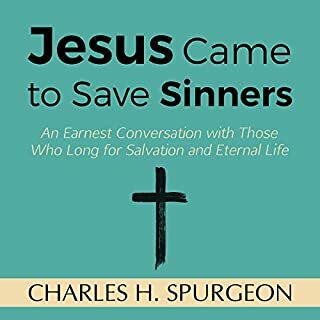 It is one of the clearest examples of salvation by grace ever written. 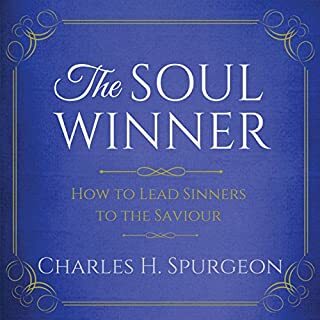 Spurgeon's masterpiece is one the finest expositions ever penned on faith, repentance, and regeneration. Millions of men are in the outlying regions, far off from God and peace; for these we pray, and to these we give warning. But just now we have to do with a smaller company, who are not far from the kingdom, but have come right up to the wicket gate which stands at the head of the way of life. One would think that they would hasten to enter, for a free and open invitation is placed over the entrance, the porter waits to welcome them, and there is but this one way to eternal life. 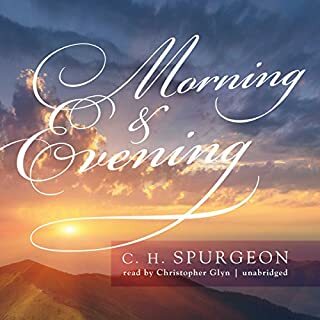 The first part of this audiobook is meant to be a sieve to separate the chaff from the wheat. Use it on your own soul. It may be the most profitable and beneficial work you have ever done. He who looked into his accounts and found that his business was losing money was saved from bankruptcy. This may happen also to you. If, however, you discover that your heavenly business is prospering, it will be a great comfort to you. You cannot lose by honestly searching your own heart. 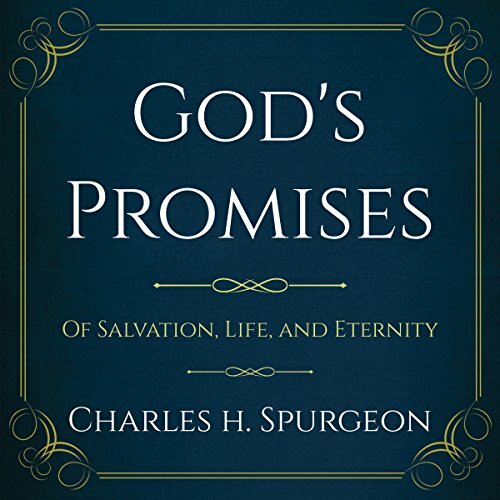 The second part of this book examines God's promises to His children. The promises of God not only exceed all precedent, but they also exceed all imitation. No one has been able to compete with God in the language of liberality. The promises of God are as much above all other promises as the heavens are above the earth. I have a kindle HE 10. The audio is good when playing and reading the book together but when I stop it the audio and come back to play the audio later, I can't get the audio it goes to the text to speech . Very frustrating. Also when playing just the audio i only get the first 3 chapters of book no more. This was a very practical and easy to understand teaching book. 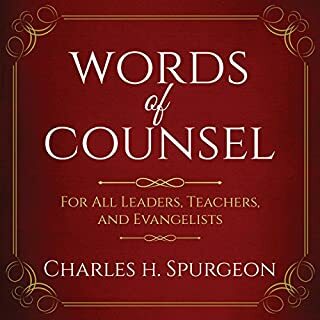 It is well narrated and makes a lot of good points.